Looking to apply for an Uber Car Loan? Click here to fill up our enquiry form. 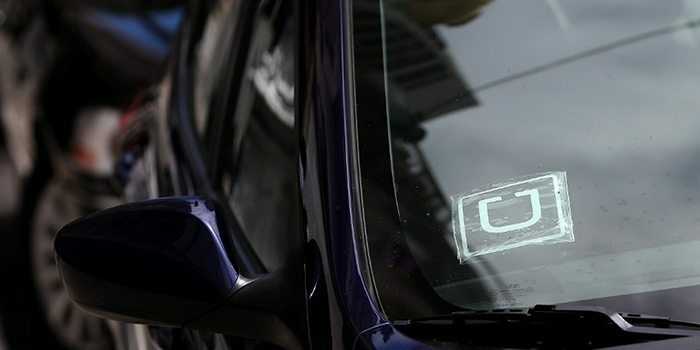 Speed Credit has introduced a new Uber Car Loan Scheme in Singapore which helps aspiring Uber Drivers to own an Uber-Ready Car at the best possible auto loan rate. Get an indicative Uber In-House Car Loan quotation within a working day, a free advice on how to register a company to be legally accepted under Uber and even the cheapest car insurance quote which can retain your current NCD and accepts Uber. Question: What’s the interest rate for Speed Credit’s In House Uber Car Loan? Answer: Speed Credit currently offers a 3.18% interest rate for 1-2 years loan period. Terms and Conditions apply for other combinations of loan quantum and period, $0 drive away on a case to case basis. Question: Apart from getting an Uber Car Loan, are there any other services which is inclusive on this scheme? Answer: Yes, apart from getting a free professional advice, our Uber Car Loan Scheme is also inclusive of full settlement service and LTA transfer service. Question: Is the Uber Car Loan applicable for all types of cars? Answer: Yes, Speed Credit does financing for all type of cars, whether Japanese or Continental cars or any other type of cars which you wish to own. Answer: Please fill up our Uber Car Loan inquiry form here or email us at [email protected] to know more about our Uber Car Loan Service.